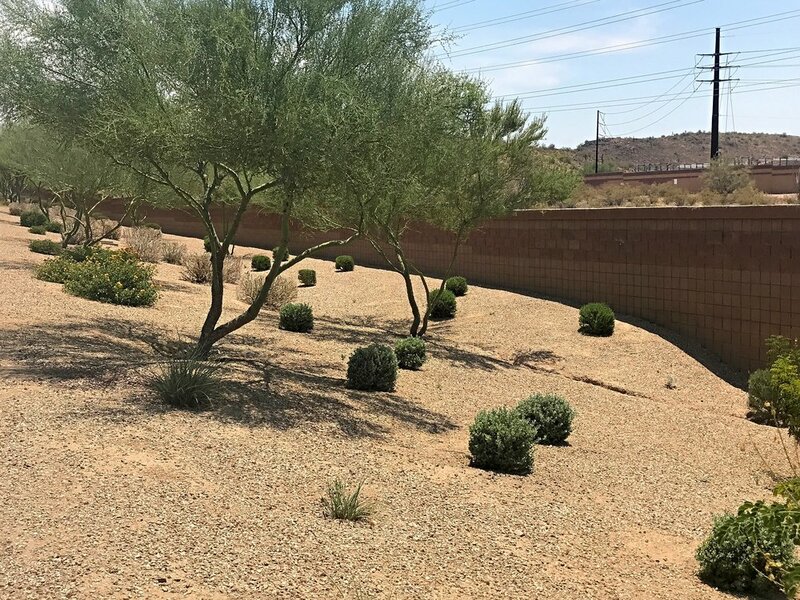 Mountain View Ridge Homeowners Association is a beautiful community located in Phoenix, Arizona. Its perfectly manicured landscape is enjoyed by the whole community. Mountain View Ridge has been a valued client of ProQual Landscaping since 2015.